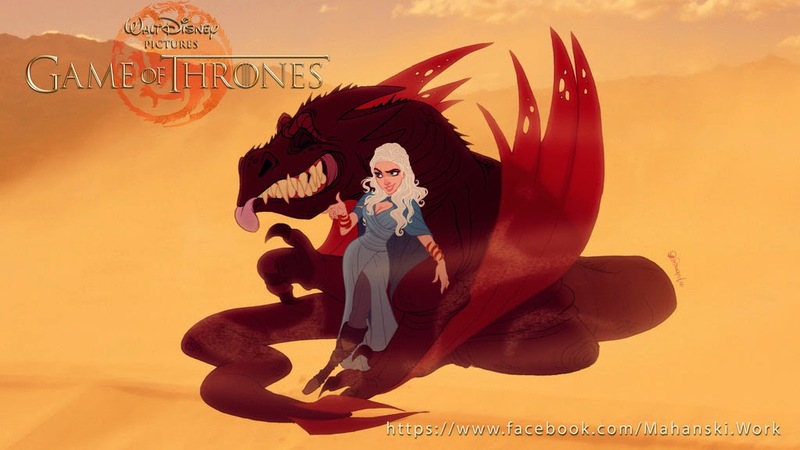 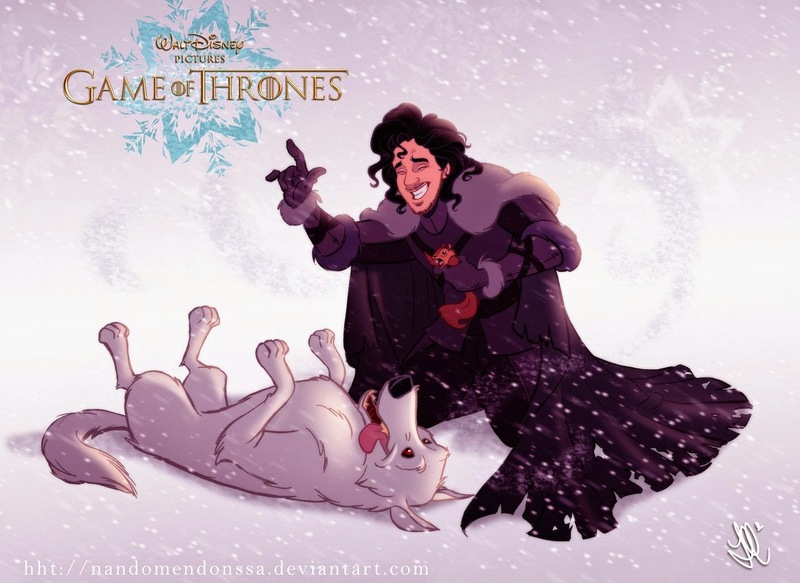 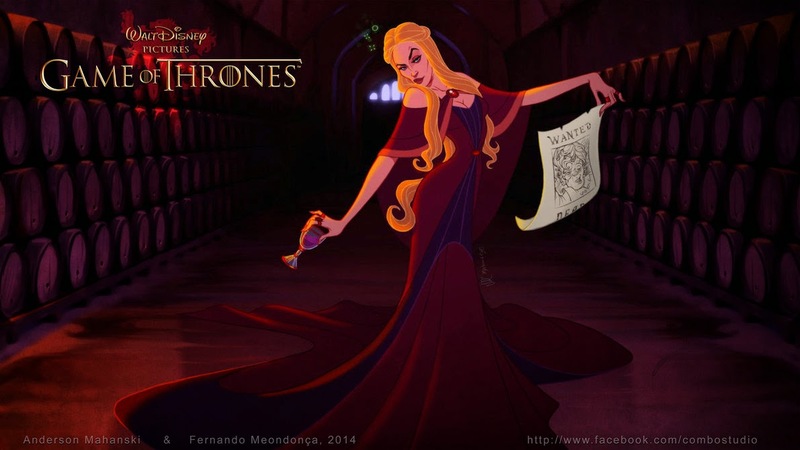 Of course this should NEVER HAPPEN, but now that I've seen these illustrations, a Disney version of Game of Thrones seems entirely plausible if wildly inappropriate. 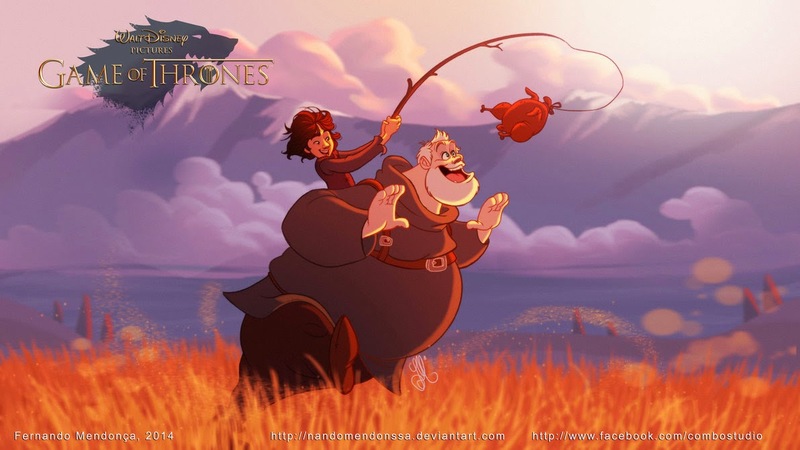 I wonder how they'll do scenes like this one involving Oberyn. 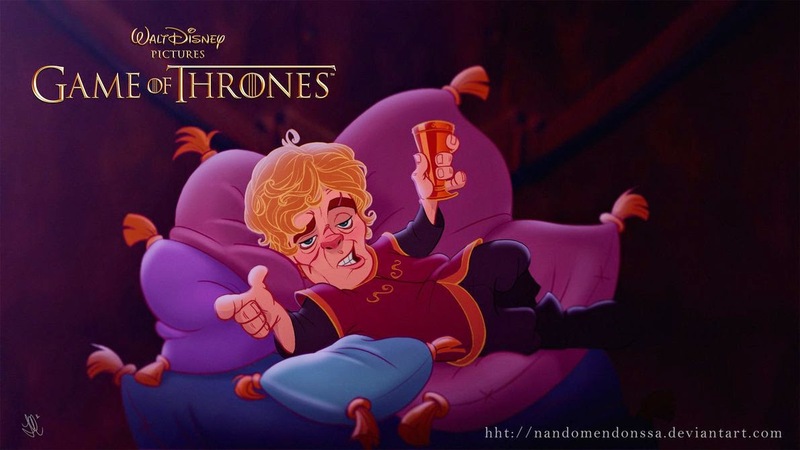 Well, obviously won't happen.